A bit of the Denali country side. It’s been stated the two best dude ranches in Alaska are Denali Country Ranch and Denali Wilderness Lodge. So here are the particulars. When talking of alpine meadows and fresh streaming waters, riding through the Denali country brings all this and more to mind. The family owned ranch are experts at hooking guests with the perfect riding mount for their stay here at the ranch. The horseback rides take you to high places with spectacular Alaskan views. Another ride is down lower into the forests of Monahan Basin. 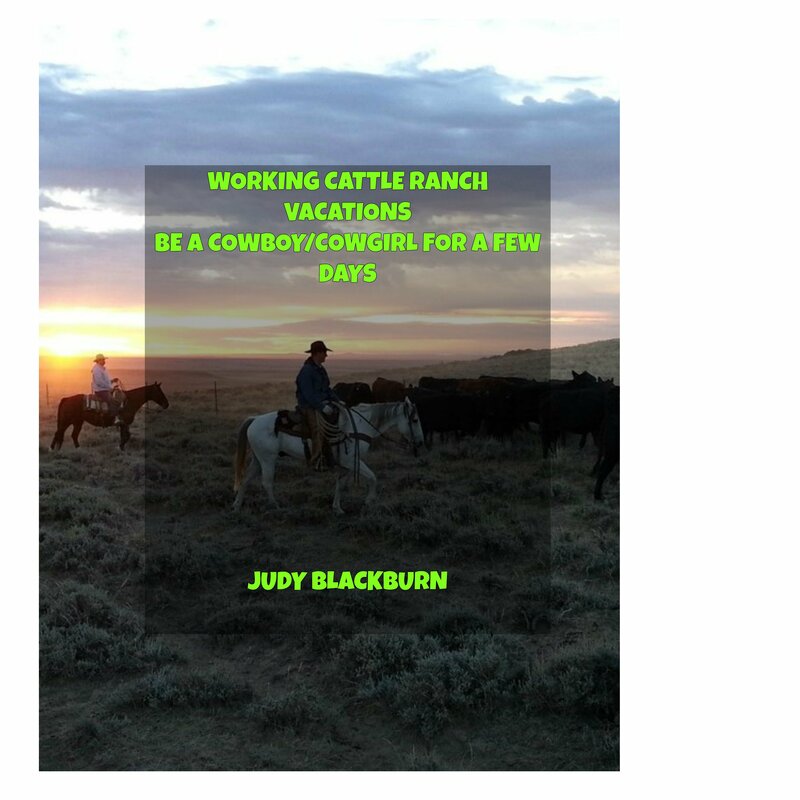 The ranch prefers smaller groups so they can give more individual care of each guest and make sure they have a cowboy/cowgirl ranch experience. There are overnight rides as well. Accommodations are comfortable. There are private bathrooms and queen size beds. There is a sauna and campfire close by the units. The campfire is the close of the day, enjoying the company, hearing stories, maybe even roasting hot dogs or marshmallows. The only way to get to this lodge is by a bush plane. The ranch is located 30 miles east of Denali National Park. There is horseback riding with a wrangler and hiking with a guide. The lodge has 22 guest rooms. There are also single cabins to choose from and 12 other cabins on the property too. The only prices I could find were for 2002. This ranch is for sale and the website hasn’t been updated since 2007. So I’d certainly give them a call and find out any updated information before making any real plans to visit. Thank you for stopping by. Please leave a comment or ask a question. I’ll do my best to answer.